Welcome! 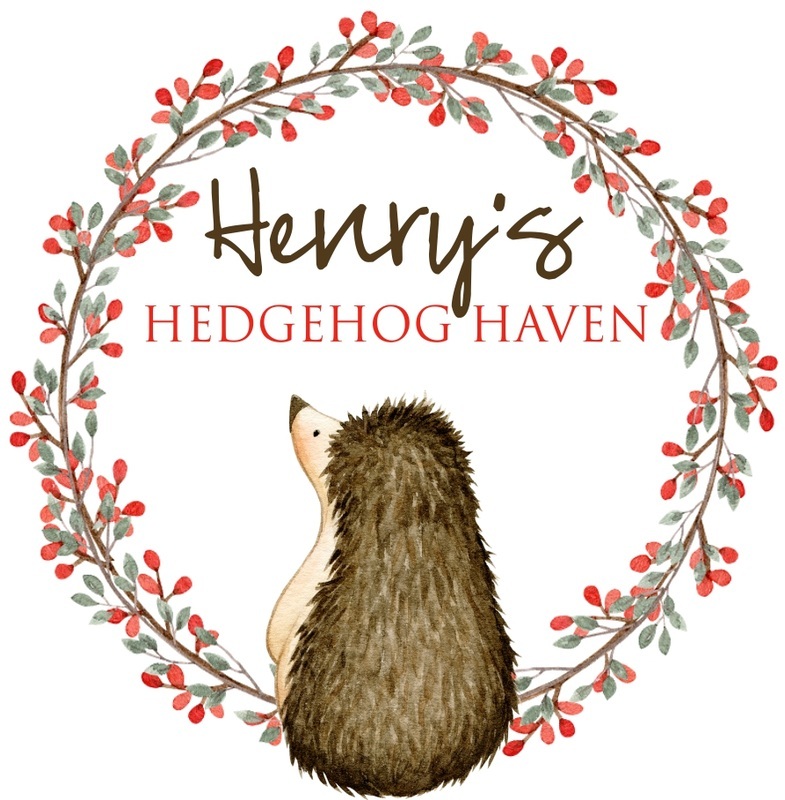 Henry’s Hedgehog Haven is a USDA licensed breeder of African Pygmy Hedgehogs located in Newport News, Virginia. We are dedicated to producing the best temperament in our babies, along with a diverse set of coloring's and markings. We have chosen our hedgehogs from the best lines across the US to ensure that we produce the best babies for you. Growing up and living in England until 2002, we were blessed to experience the joy of having the wild European hedgehog take up residence in our garden. These fascinating creatures became a big part of our life and we missed them dearly when we moved to the US. As the African Pygmy Hedgehog became more popular, we welcomed these little guys into our home and grew fond of their unique personalities. We knew that breeding could be very challenging at times, but we wanted to be able to enrich people’s lives with these wonderful animals. We focus our breeding on health and temperament, first and foremost. All of our babies are handled daily, starting as soon as the mum is comfortable, so they are well socialized for their new homes. We provide each of our hedgehogs with the best of everything, from their custom wheels to the high quality food that we feed. 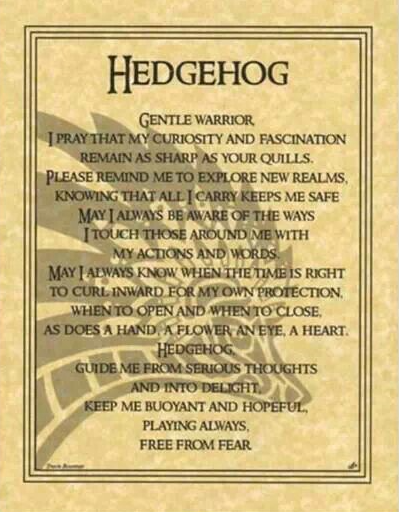 We are very active in the hedgehog community and are proud members of the International Hedgehog Association. Each of our hedgehogs is registered with the International Hedgehog Registry. We believe in educating our potential adopters as much as possible, to ensure that our babies go to the best homes possible. Feel free to read our website to learn more about African Pygmy Hedgehogs. In addition to information about us and our hedgehogs, we have many articles ranging from how to provide the best care, to tips on buying a hedgehog. If you have any questions, please use the Contact Us page to send us a message. We are happy to answer any questions you may have, but we must warn you, you won’t be able to rest until you have welcomed one of these wonderful animals into your home.